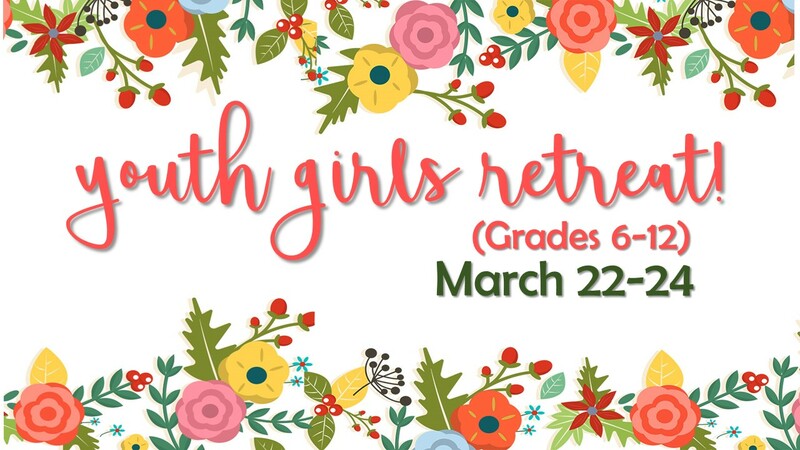 Youth girls retreat (any girls in 6th-12th grade) is the night of Friday, March 22nd to Sunday morning on the 24th. 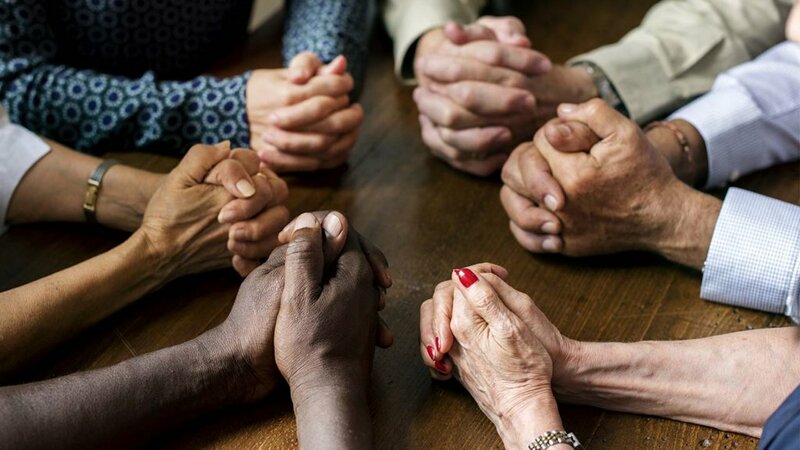 It will take place at the church in the youth area during the day, and the girls will be staying in host homes by CBC members in the evenings. 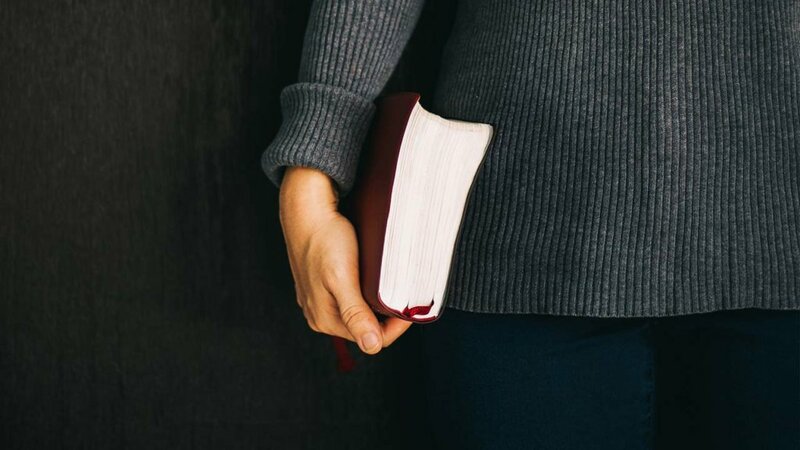 It will be a weekend filled with diving deep into God’s Word, encouragement, and fellowship with both youth girls and other ladies in our church. Cost is $25. Sign up by submitting the paperwork below and $25 and to Laura Thompson by March 10th. 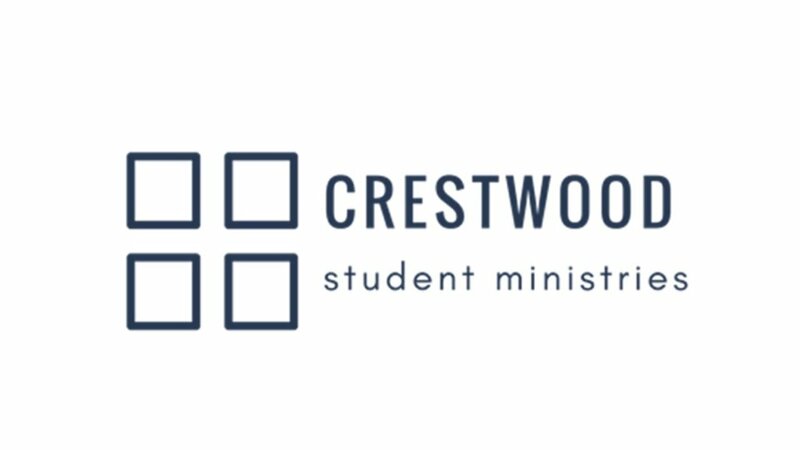 (Make checks payable to Crestwood Baptist Church). If you will be transporting girls or hosting your home, please see Mary White for background check paperwork. Click here for details about the weekend!